At this stage, nobody knows exactly what changes will take place when Iranian sanctions are lifted. The definitive list will come from the regulators, including the big four (OFAC, EU, UN, HMT) as well as the other agencies which are involved. 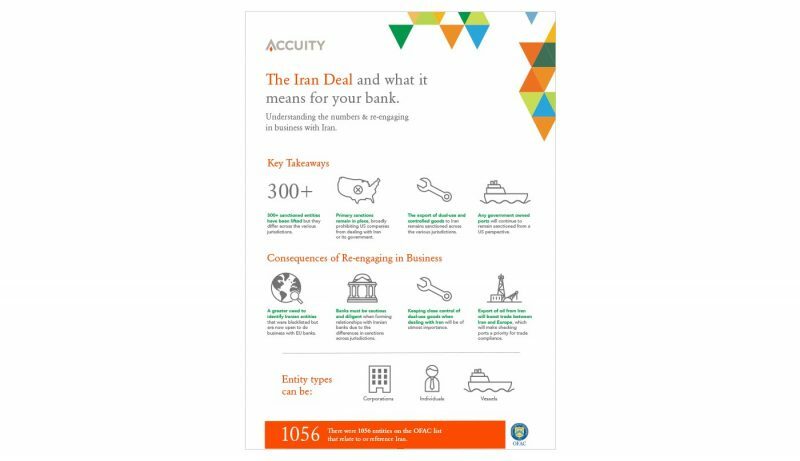 While the circumstances evolve and the world awaits clarification, this infographic aims to break down the sanctions lists and make some predictions based on Accuity’s extensive risk data. Looking for more information about the Iran sanctions? Watch the recent webcast on ‘The Iran Nuclear Agreement and Sanctions Compliance’ to clarify the implications of this agreement for financial institutions who are responsible for screening their customers and transaction for AML violations. Thank you for your interest in our resources and insights. You can access “The Iran Deal Infographic” by clicking the link below. 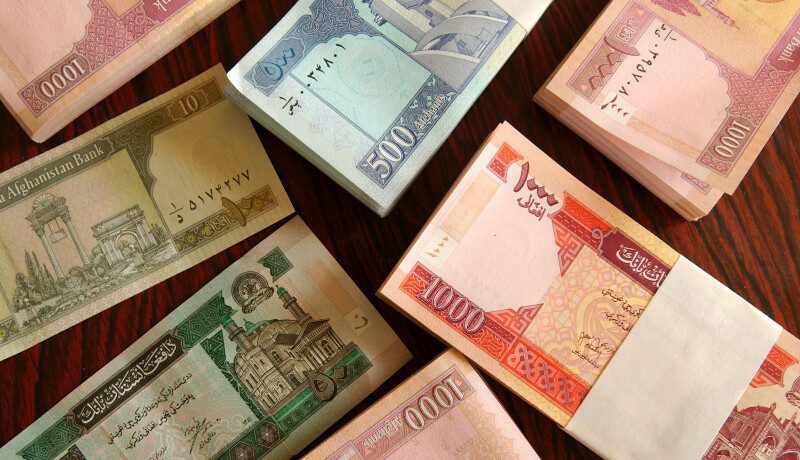 Afghanistan / Singapore - Accuity has been selected by the Afghanistan International Bank (AIB) to assist in enhancing the bank’s compliance and screening capabilities against illegal payment transactions and financial activities. 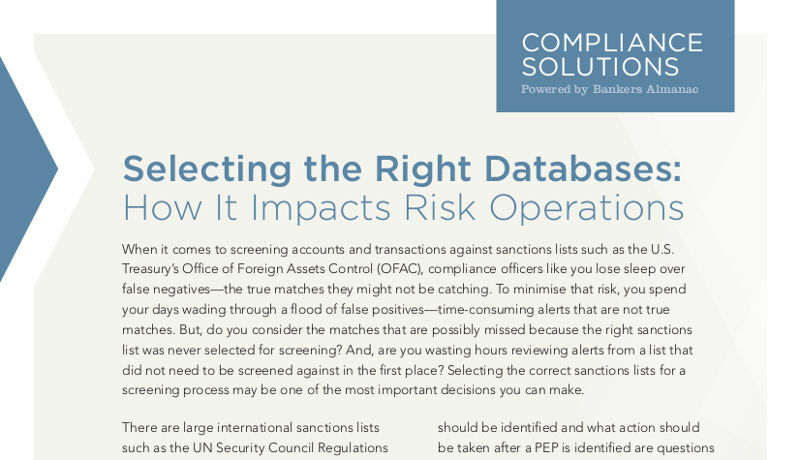 Choosing the correct sanctions lists for a screening process: a critical decision.